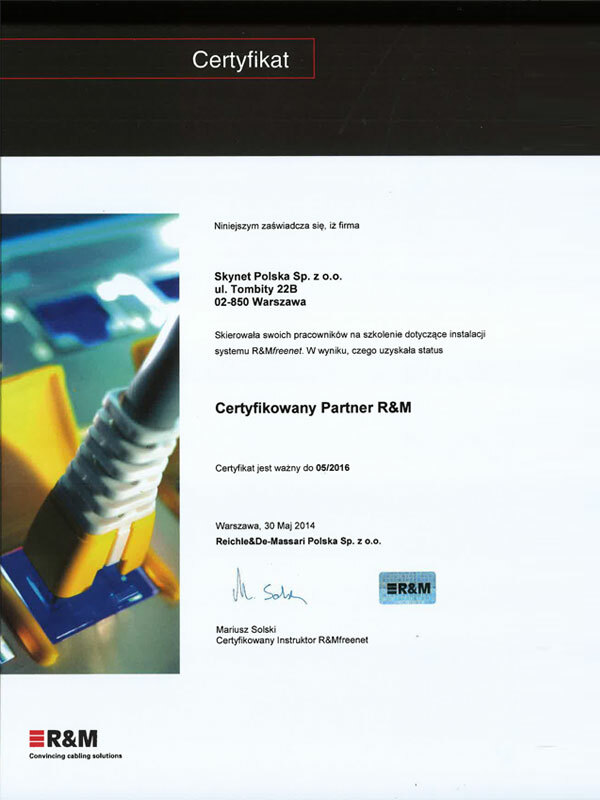 We are delighted to inform you that our Company was awarded the Certificate of Business Credibility for financial results achieved in 2012, 2013, 2014, 2015 and 2016. This title is given by Dun & Bradstreet Poland (currently operating under Bisnode D&B Polska), who specialise in compiling reports assessing credibility and stability of companies in the whole world. 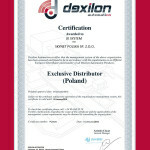 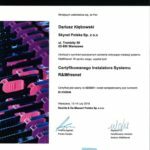 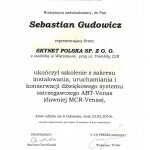 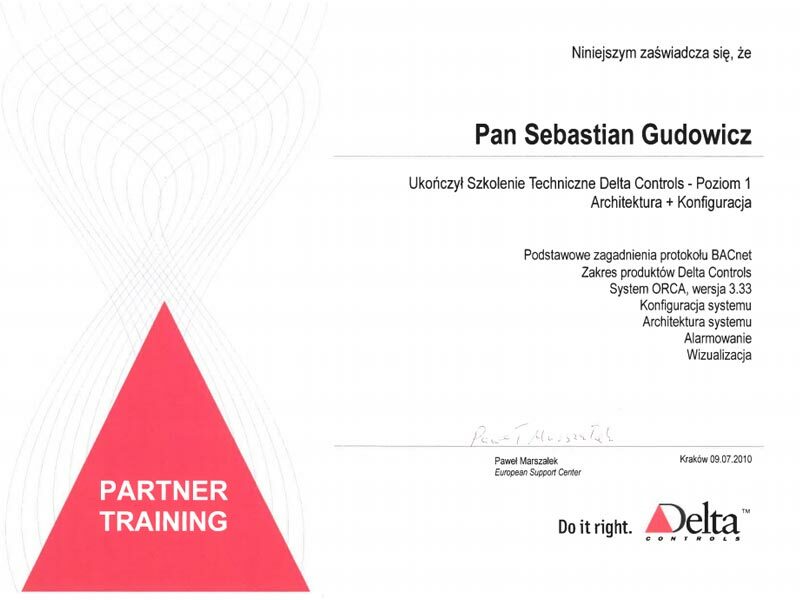 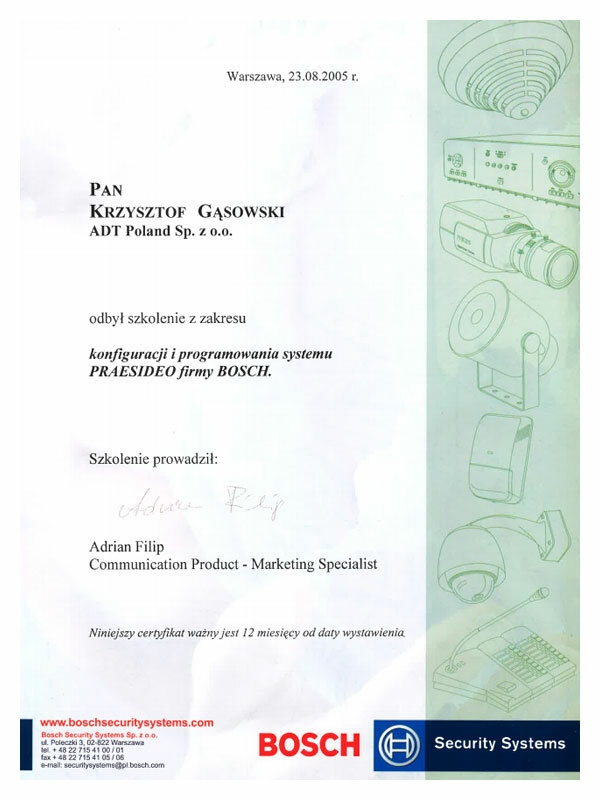 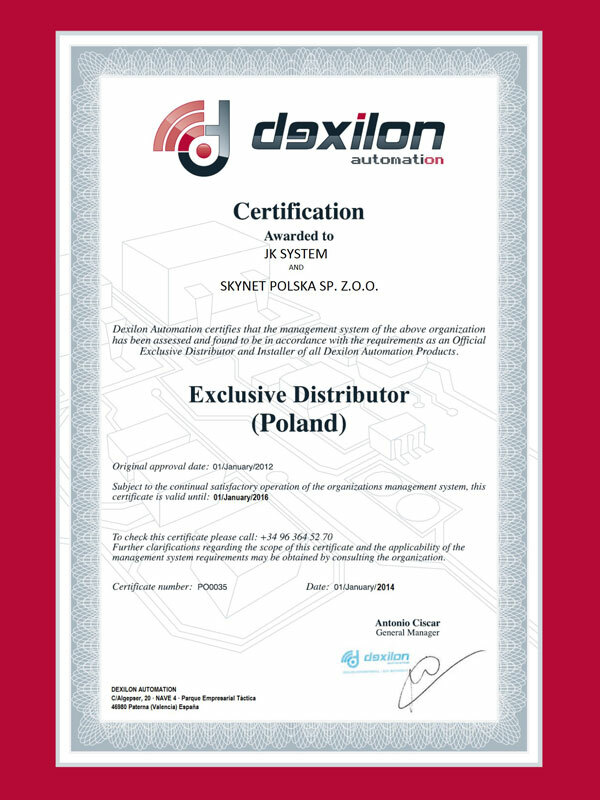 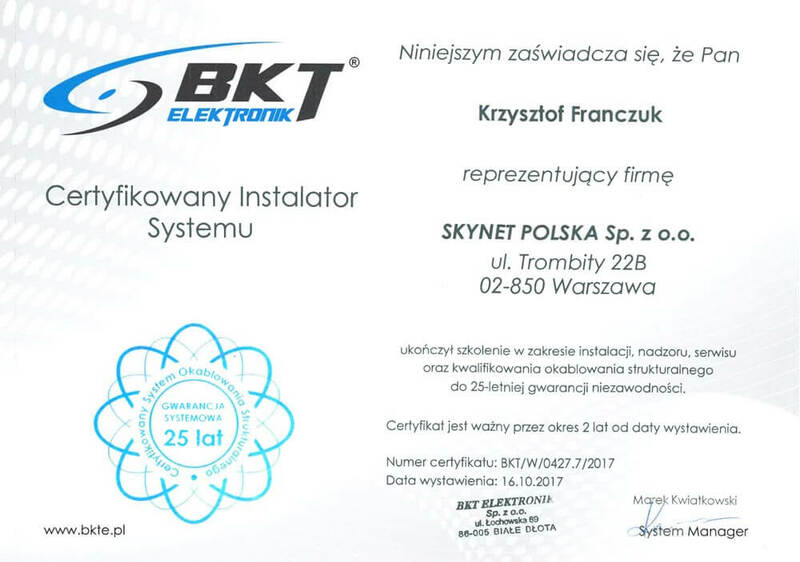 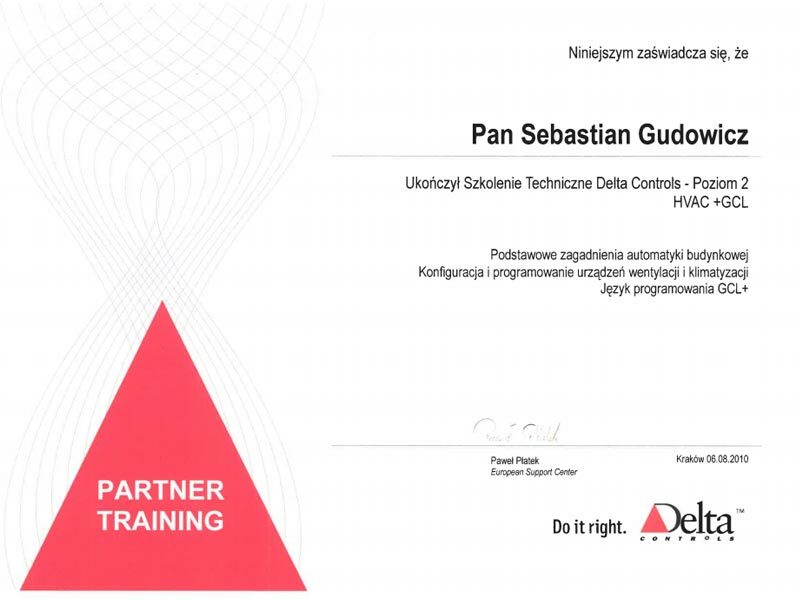 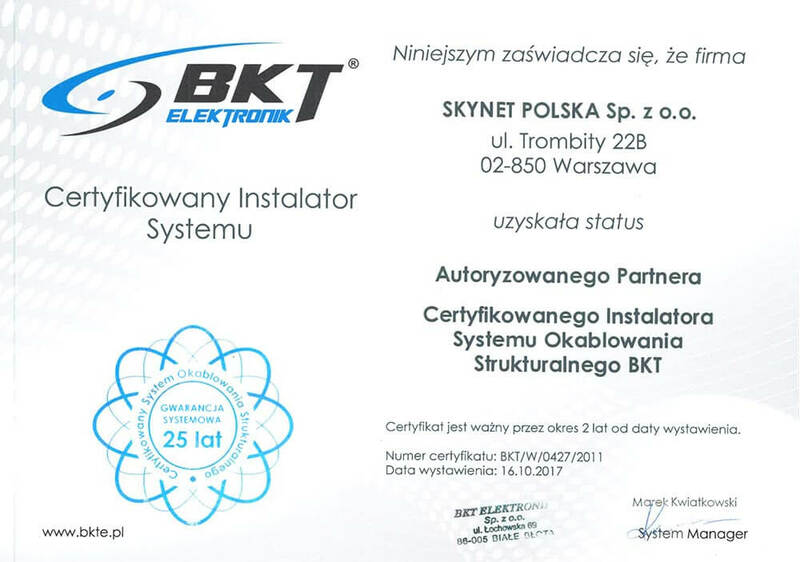 The companies distinguished with this certificate pride themselves on the highest and high stability rating given by D&B Poland (Bisnode D&B Polska). 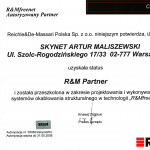 largest relation database of corporate and personal connections in Poland. Taking pride in our receipt of the Certificate, the Management Board would like to extend their thanks to the financial department employees for their commitment and work input in the implementation of effective financial policy of the company. 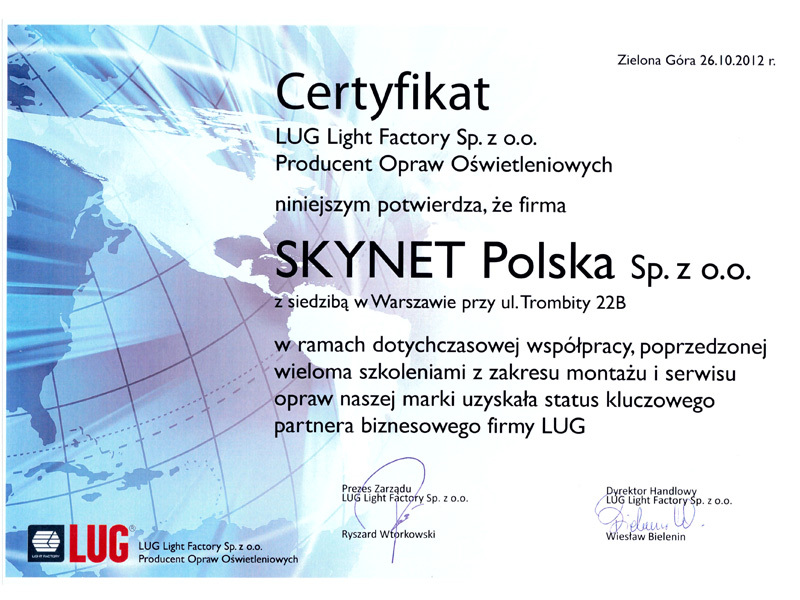 We were ranked among Gazele Biznesu 2014 – a list of the most dynamically developing Polish companies! 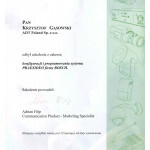 The “Gazele Biznesu” ranking is a list of the most dynamically growing small- and medium-sized businesses. 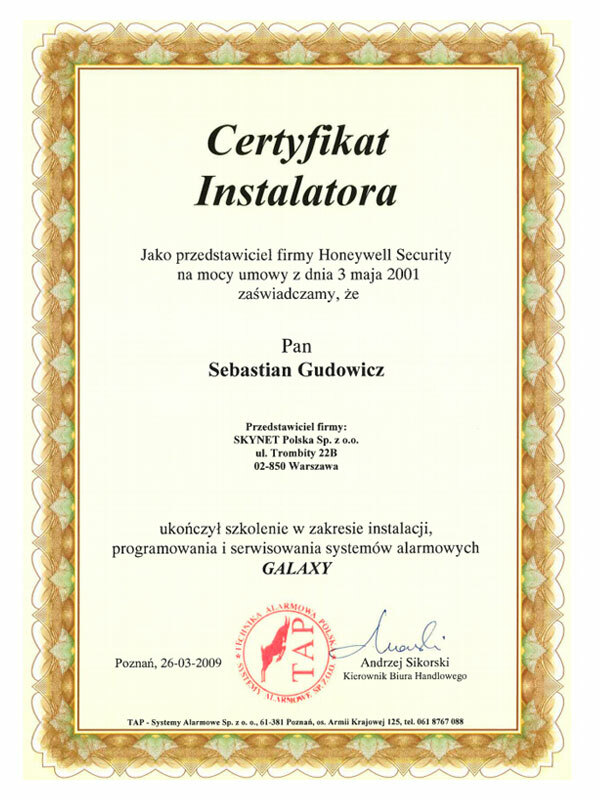 First edition of Gazele Biznesu ranking took place in 2000. 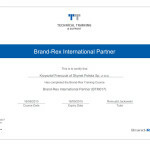 A “Gazelle” is a small- or medium-sized company which due to its remarkably dynamic development can successfully compete even with much larger companies. 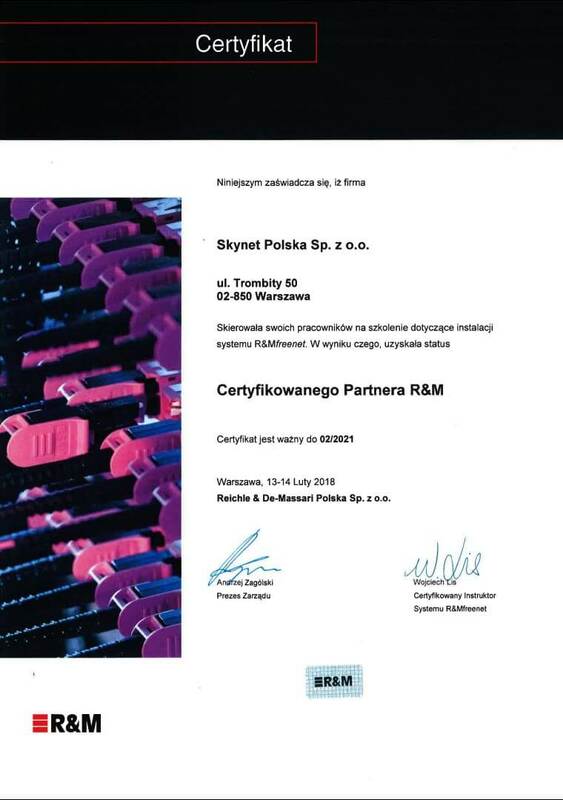 Coface Poland, a credit information agency which is the author of the ranking, is responsible for verifying financial data of the companies entered in the ranking. 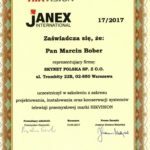 Business Gazelles (Gazele Biznesu) Rankings are carried out annually by economic dailies which belong to the Swedish Bonnier Press Group.Apart from “Puls Biznesu” such lists are compiled by its sister dailies from Sweden, Denmark, Latvia, Russia, Estonia and Slovenia. 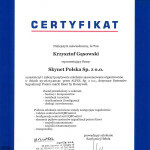 The eligibility criteria for “Gazelles” are adjusted to the local economic conditions prevailing in each particular country, yet the aim is always the same regardless of location: to promote small- and medium-sized businesses. 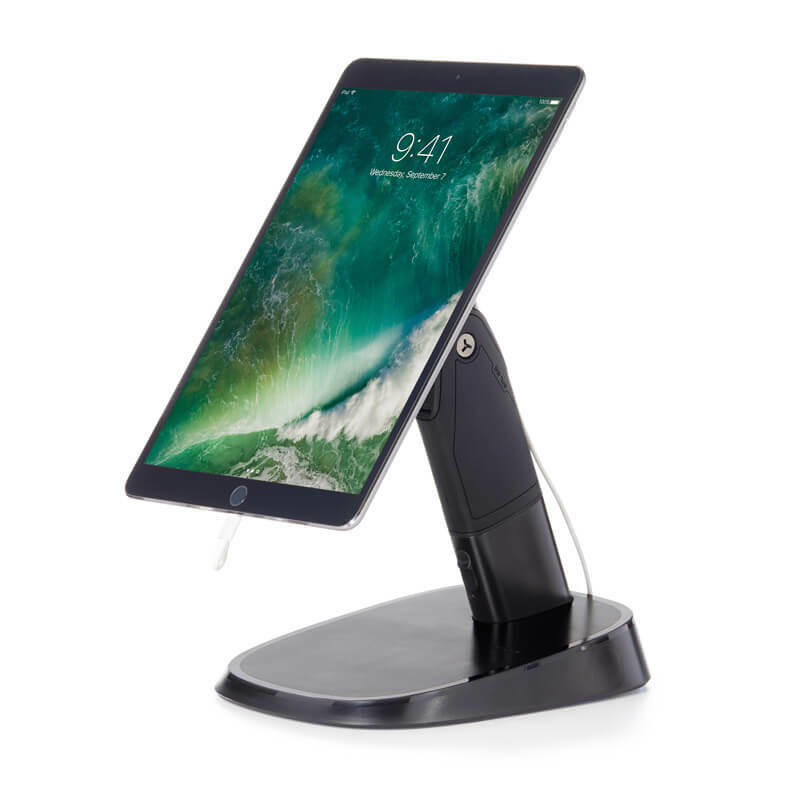 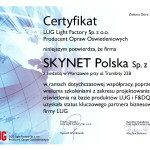 This title is given to companies in recognition of their fast growth and sound business decisions. 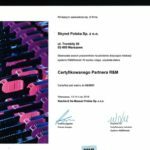 Dynamic Company Certificate is also a confirmation that a company has grown stronger on the market and that it is a solid business partner having the potential to become long-term. 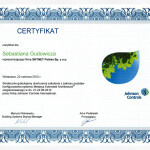 This certificate is awarded on the basis of the algorithm formula developed by Bisnode calculating the company’s growth rate. The key financial data, i.e. turnover and profit of a company are taken into account in the calculations. 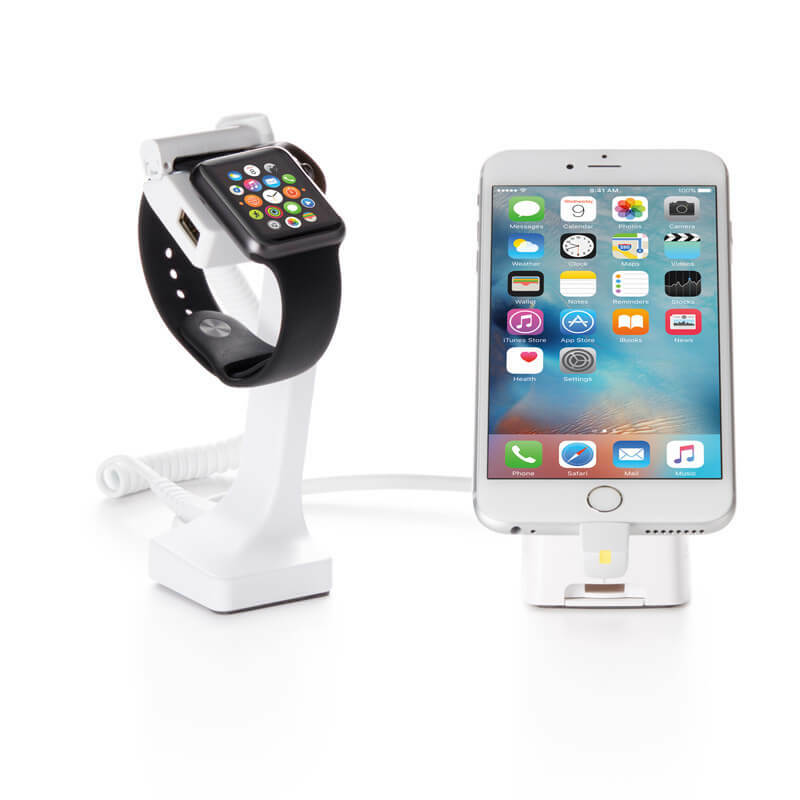 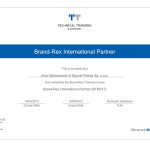 This data is additionally vetted by the largest business intelligence agency – Dun & Bradstreet. 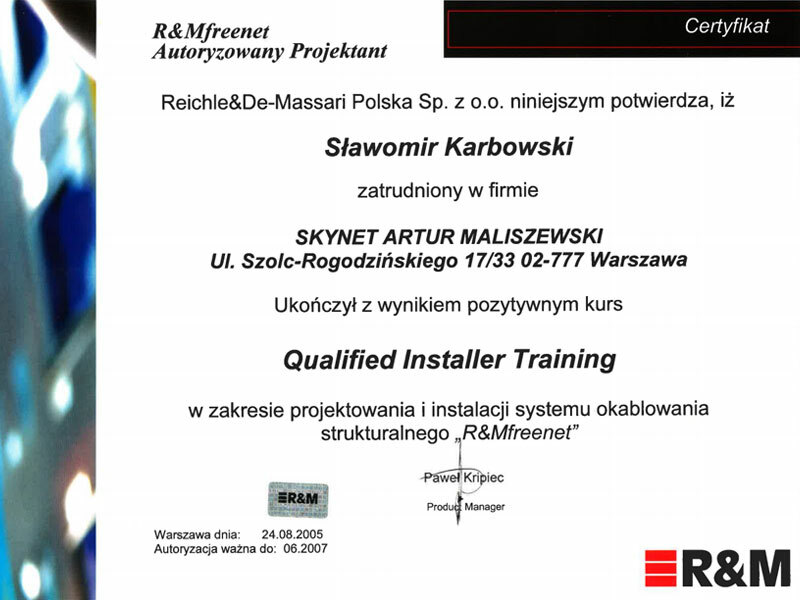 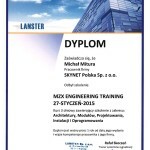 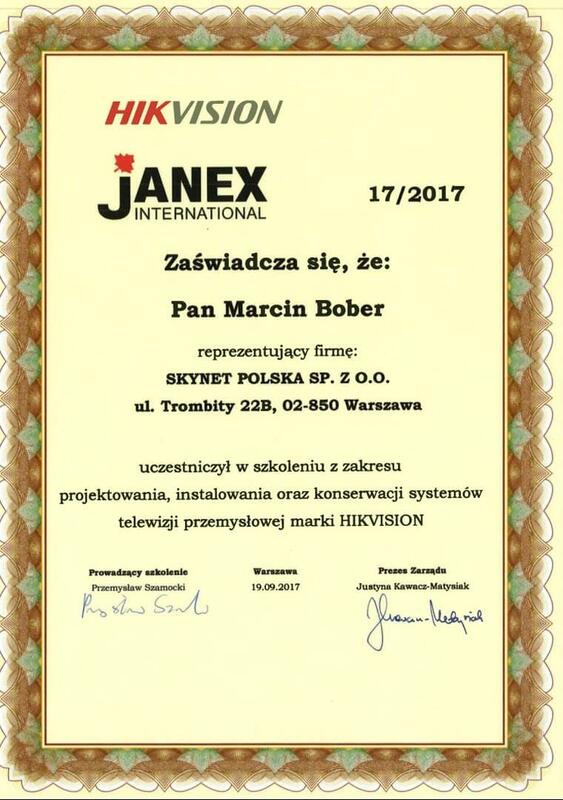 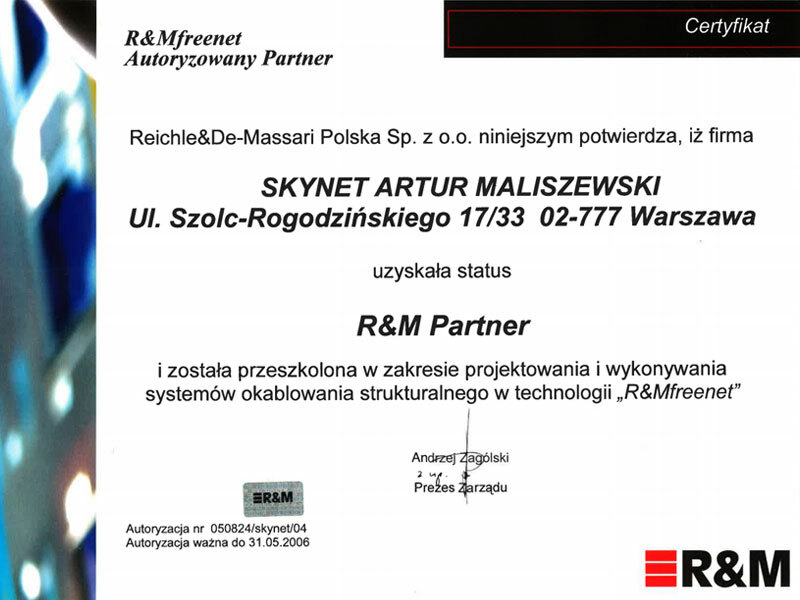 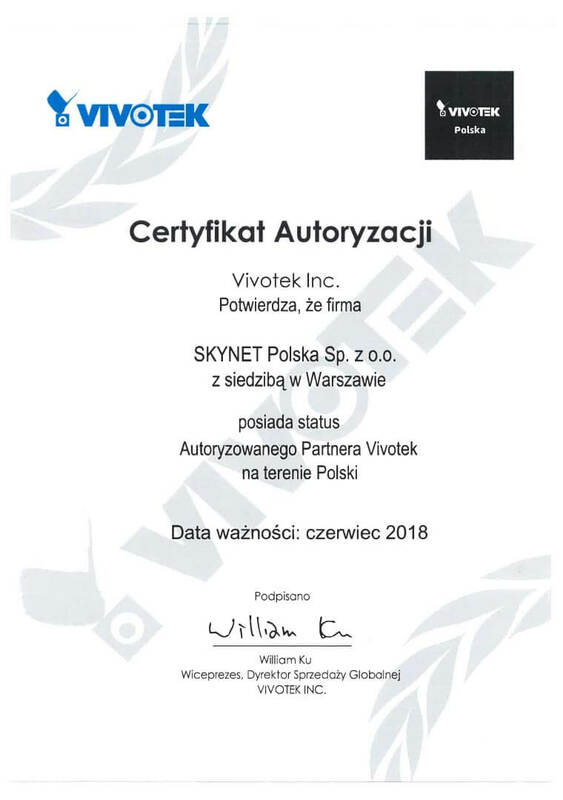 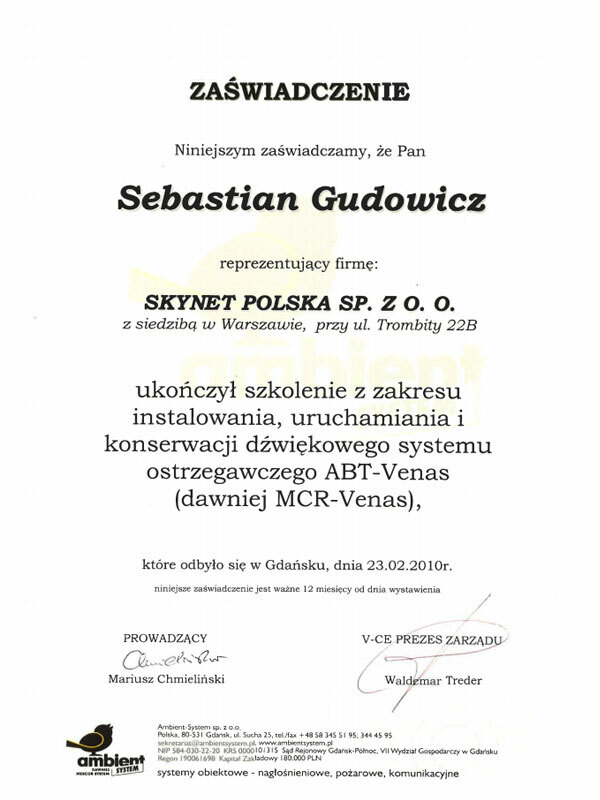 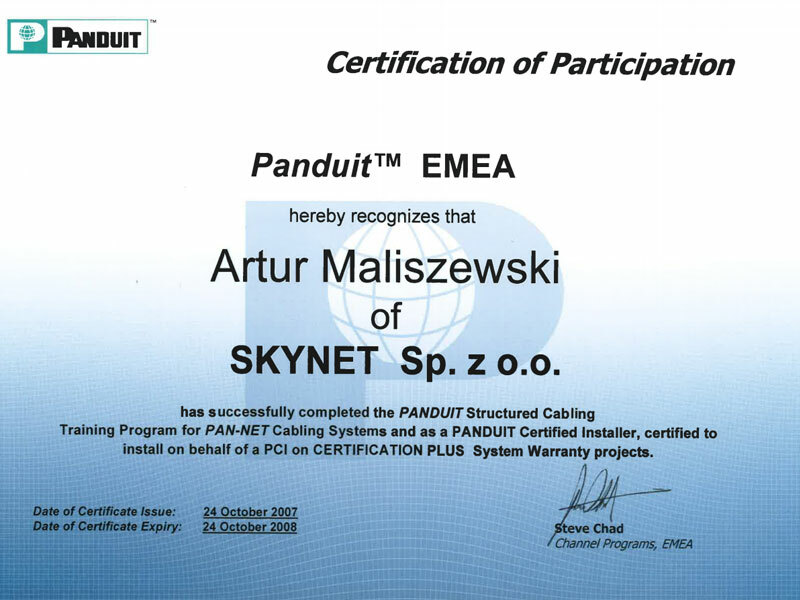 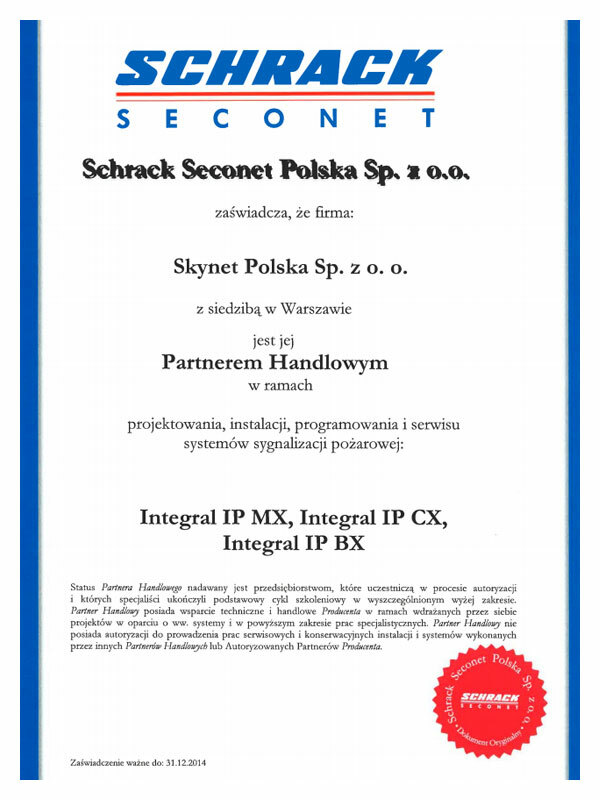 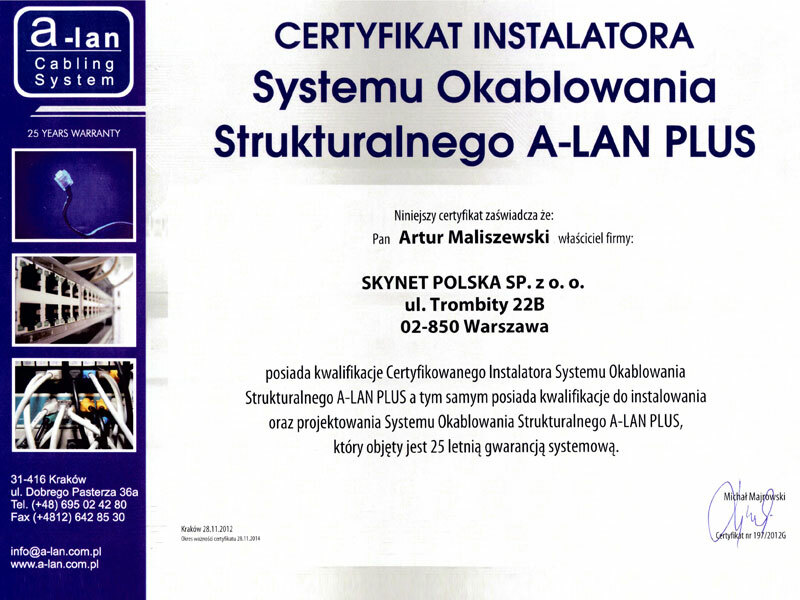 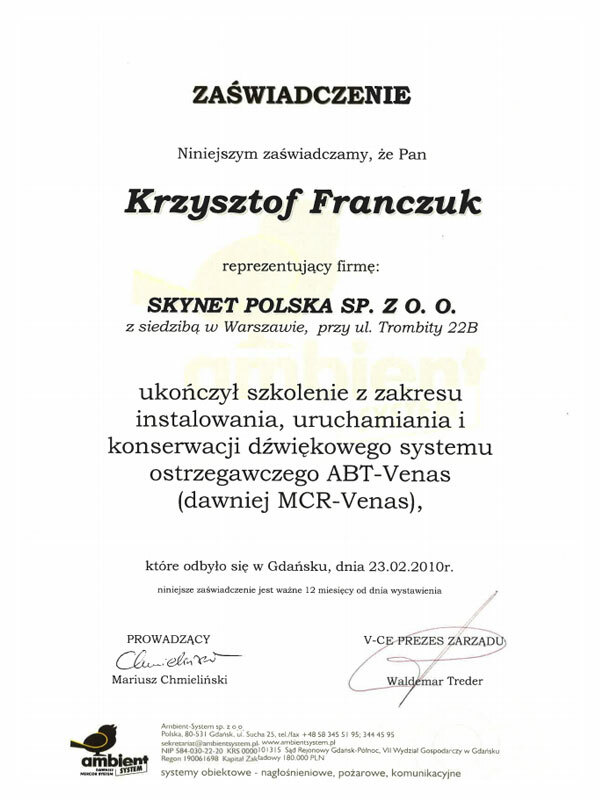 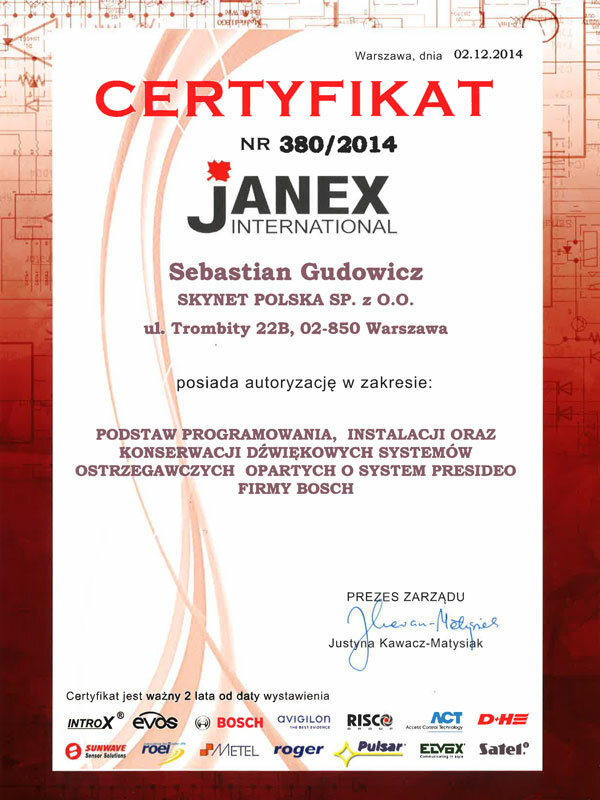 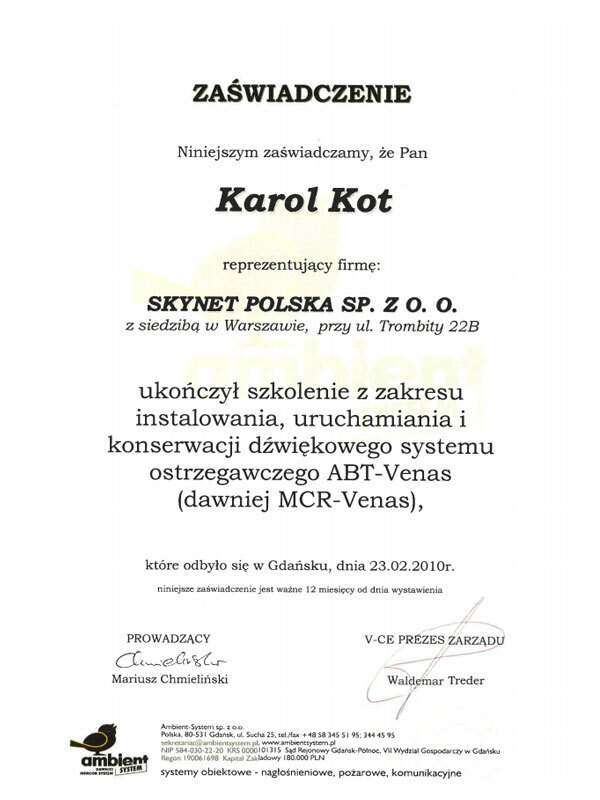 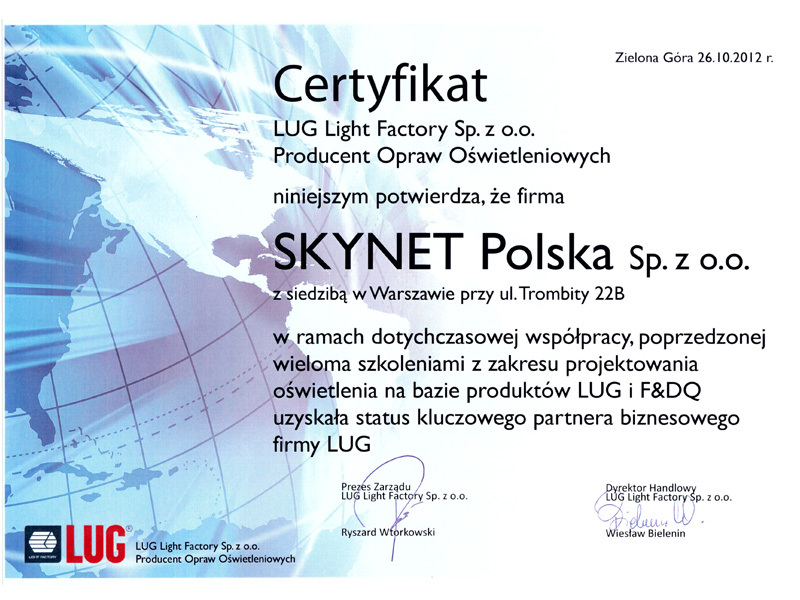 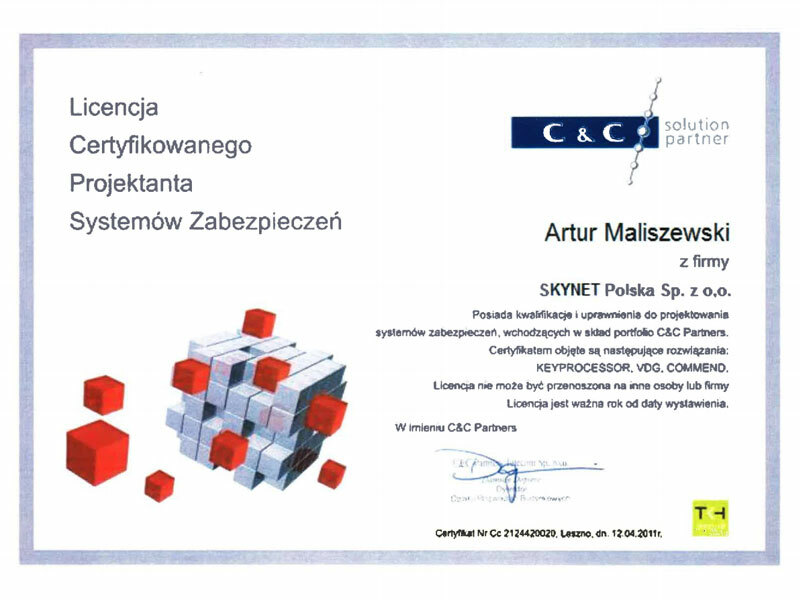 SKYNET POLSKA SP Z O.O. 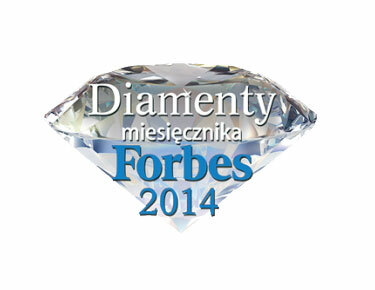 won the title: Diamenty Forbes (Forbes’ Diamonds) in 2013 and in 2014. 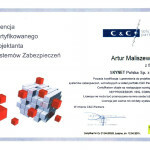 This ranking lists the companies which are growing most dynamically and increase their market value. 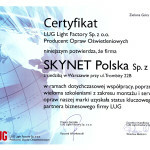 Our achievement is also the fact that we are ranked among the Polish companies with revenue between PLN 5 – 50 million. Because we support running business with respect to ethical principles, we are a registered user of Krajowy Rejestr Długów Biuro Informacji Gospodarczej S.A. [National Debt Register, Economic Information Bureau]. 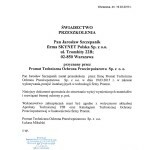 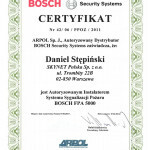 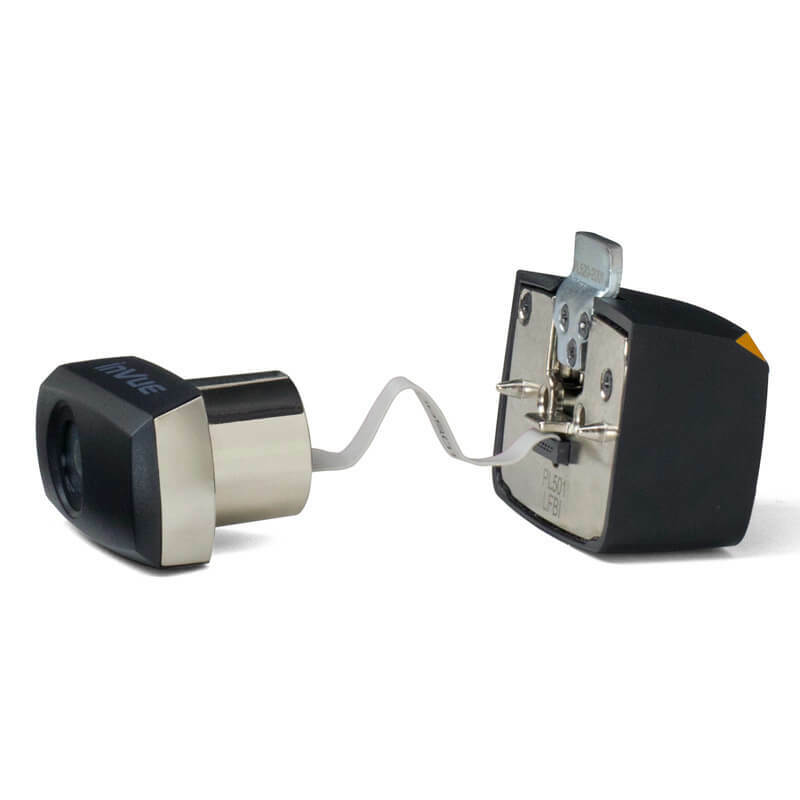 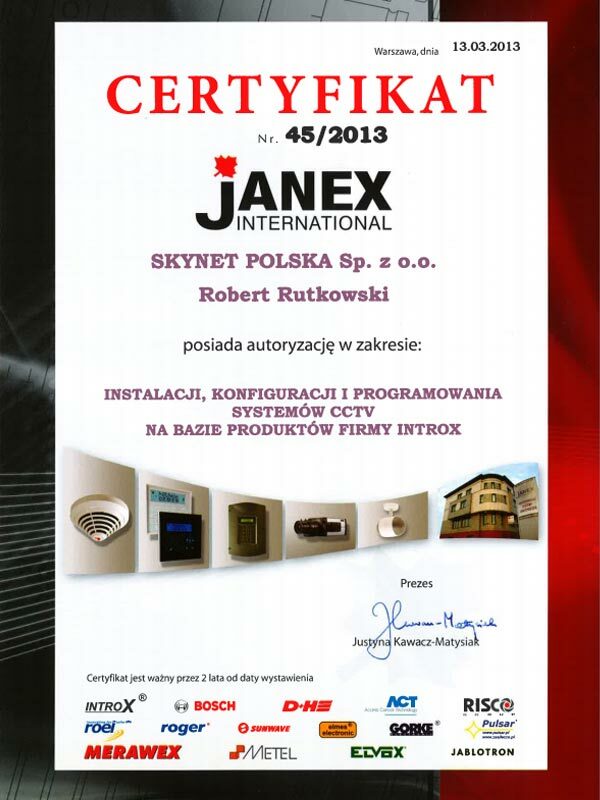 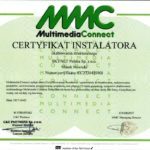 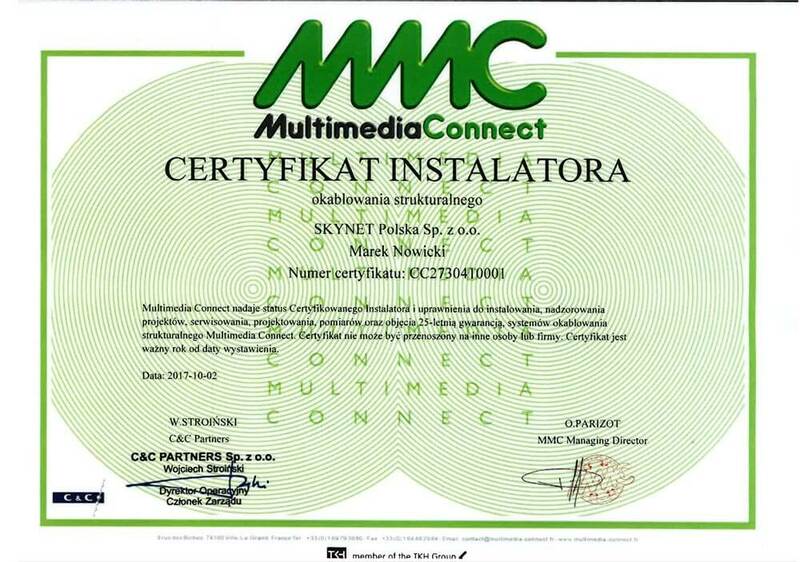 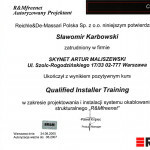 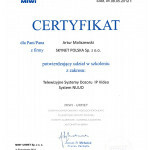 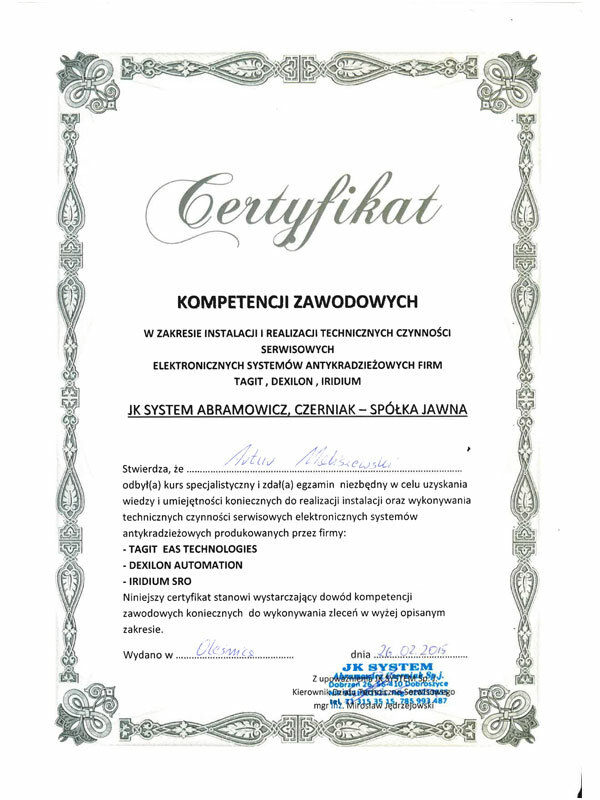 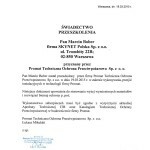 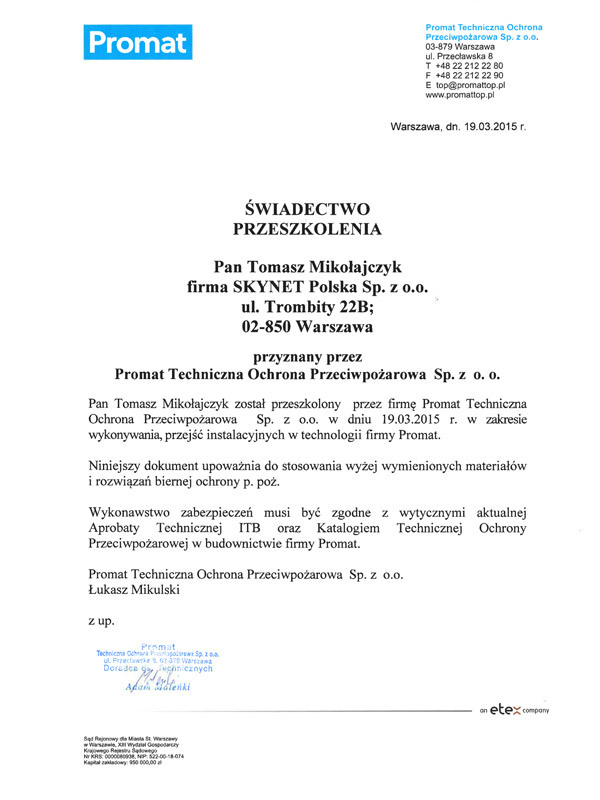 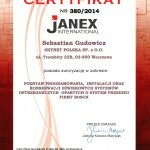 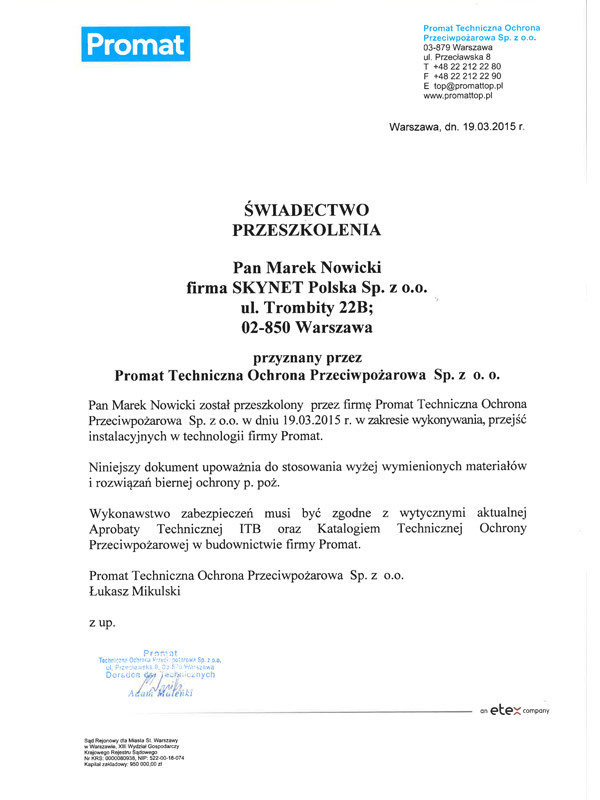 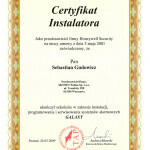 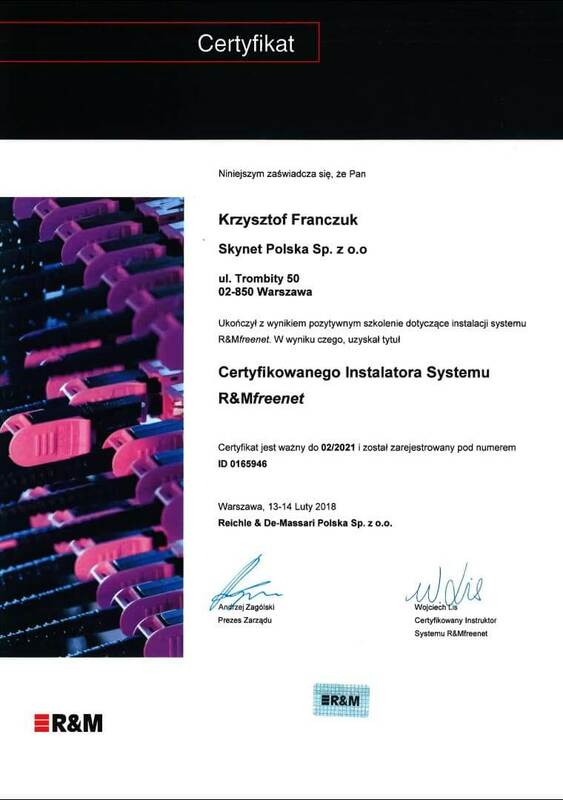 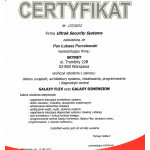 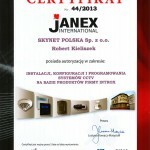 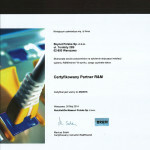 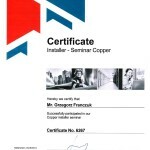 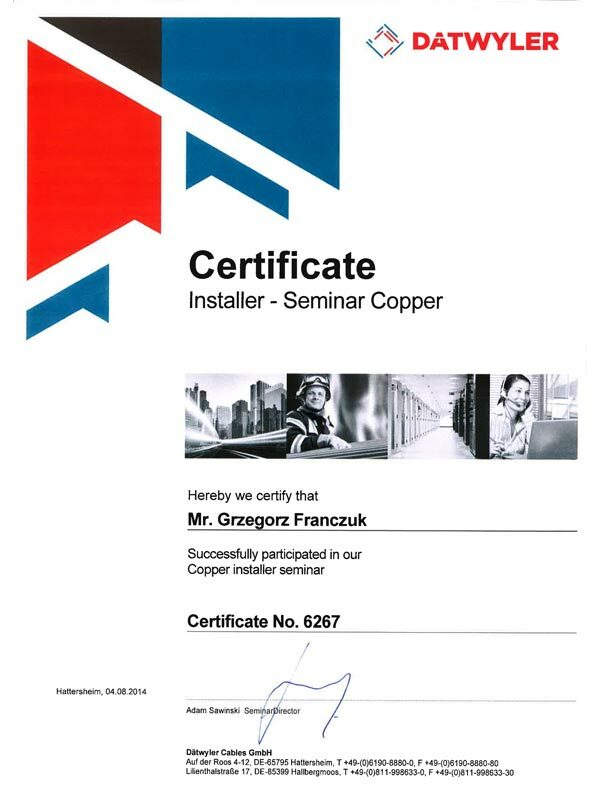 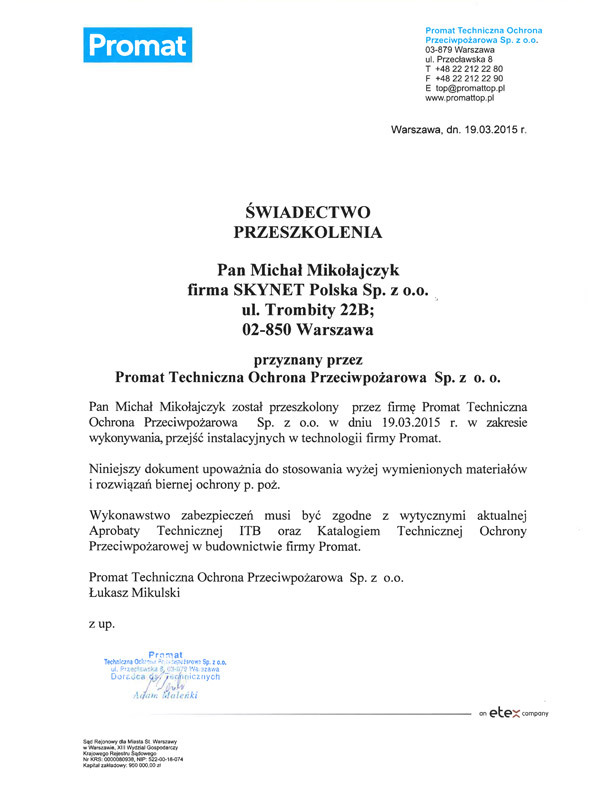 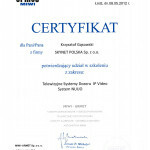 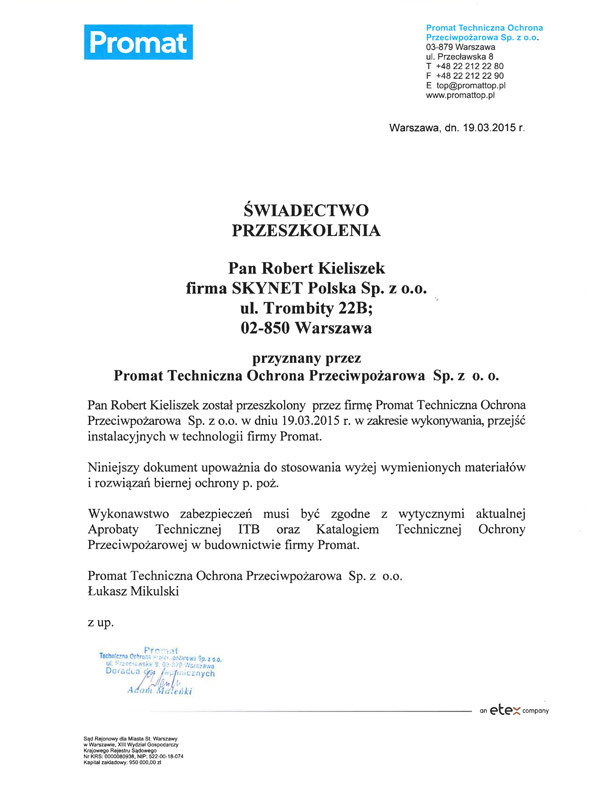 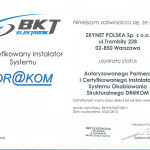 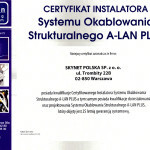 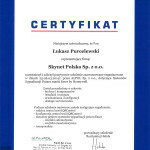 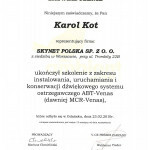 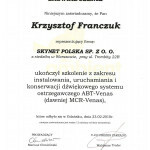 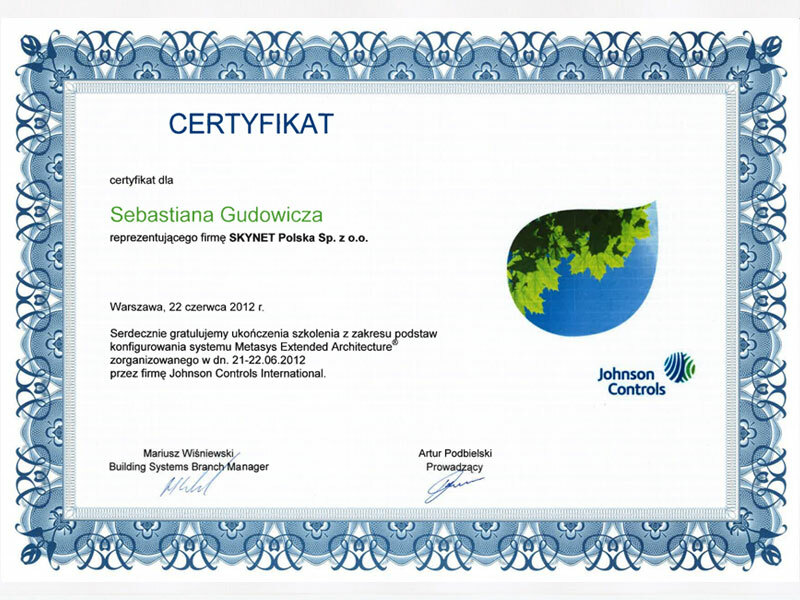 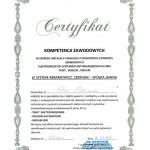 Certyfikat Rzetelności (Certificate of Reliability) attests to our credibility, transparency and financial reliability. 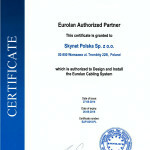 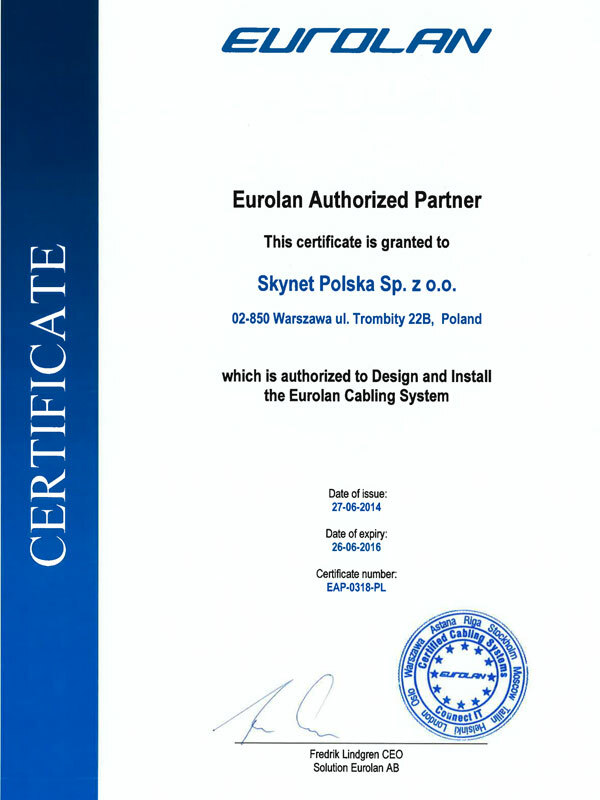 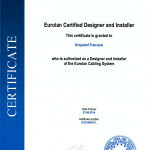 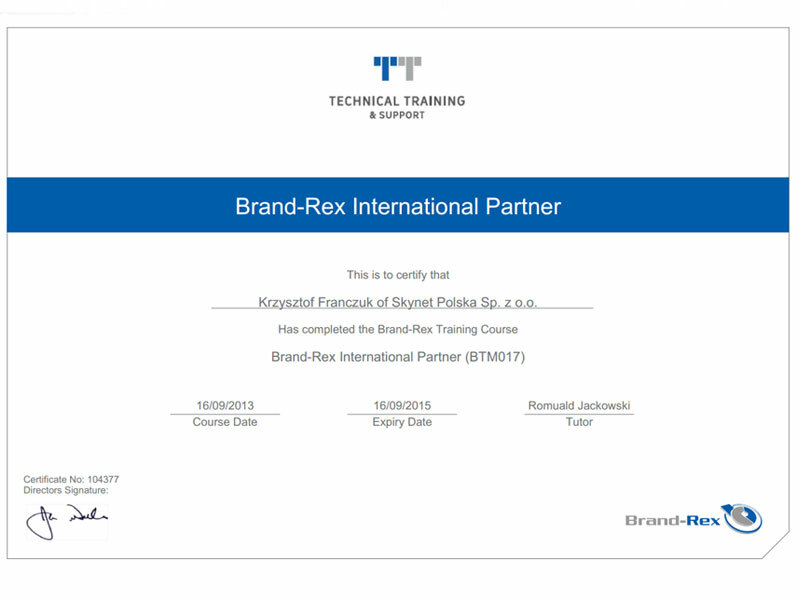 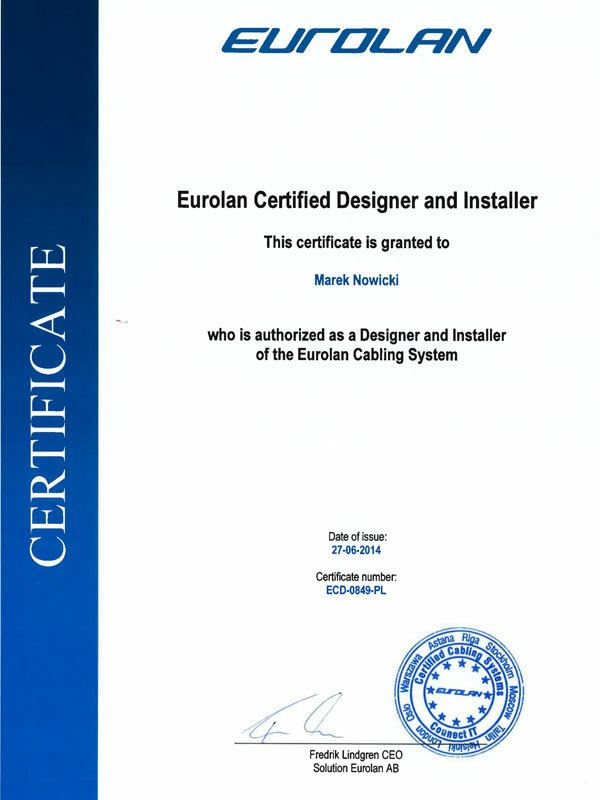 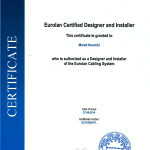 This certificate, but not alone, helps us to earn the trust and confidence of our clients and business partners.